Malnutrition is India’s silent crisis. About 20 percent of India’s population lives on less than US$1.90 a day, according to the United Nations World Food Programme (WFP). 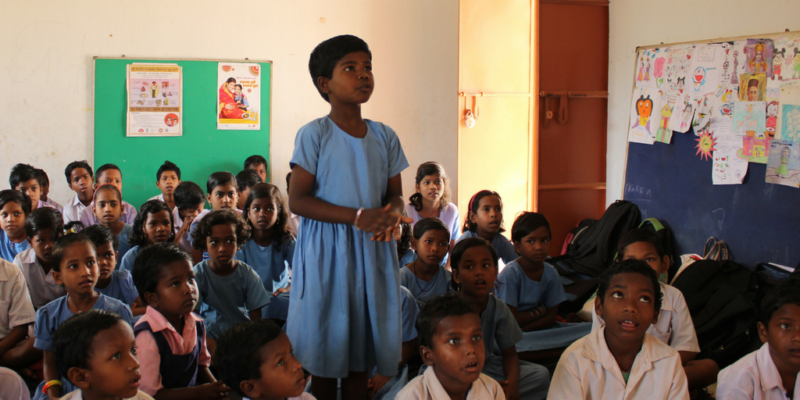 General Mills works to advance nutrition wellness in India through unique partnerships with global and local nonprofits, starting with the country’s school meal programs. For school children, a nourishing daily meal can make a remarkable difference. That’s because with 1.3 billion people, India is the world’s second-largest country. Blend in the country’s economic disparity and nutrition for children becomes one of India’s biggest human development challenges. 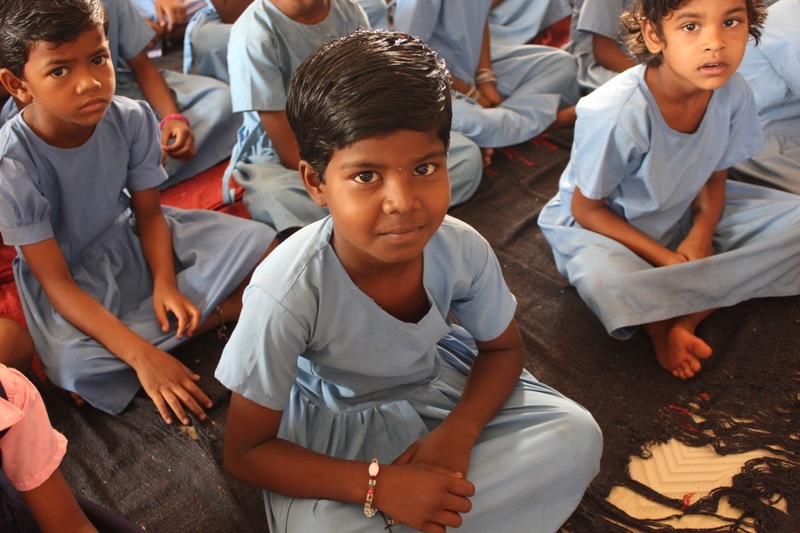 Rani, 7, loves school and never misses a day of class. She likes to play sports with the boys during recess, and wants to become a doctor when she grows up, in part so she can help take care of her parents. She and her family live well below the poverty line. Her parents rely on the country’s midday meal program to keep their children healthy and well-nourished. 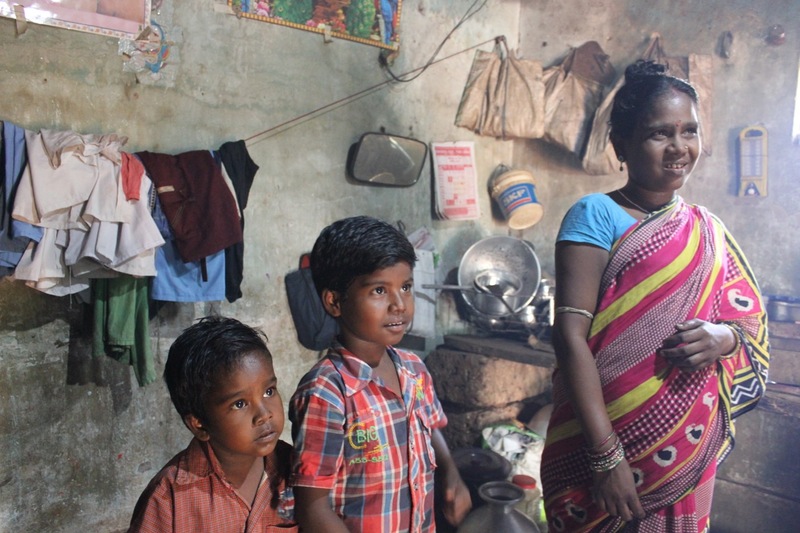 WFP considers Rani a poster child for nutrition in India. She’s featured in this Faces of Hope story. 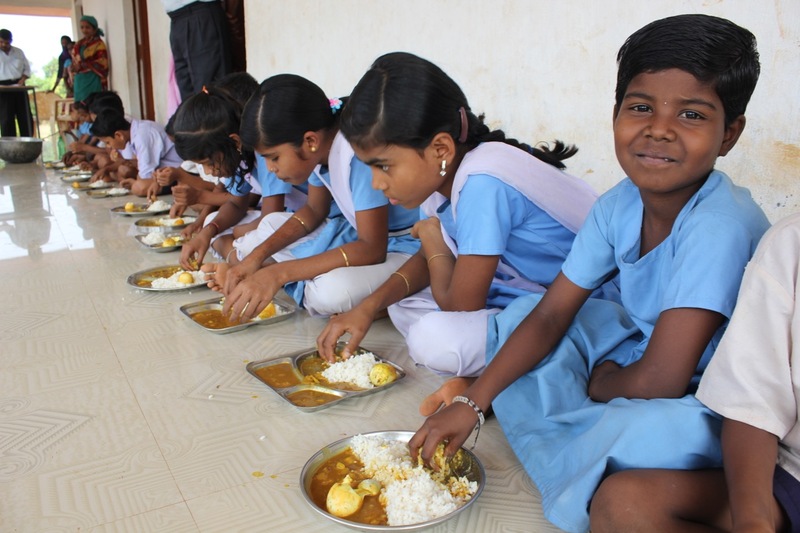 With the support of the General Mills Foundation, and in partnership with the WFP, students like Rani in Odisha, India, are now receiving fortified school meals that contain vital micronutrients, which are delivered as a powder mixed into curry, or as fortified rice. The addition of these specially formulated vitamins and minerals – like iron, zinc and vitamin A – help prevent deficiencies that can lead to illness, infection and even blindness, especially in young children. The pilot phase of this program resulted in a 20 percent drop in incidence of anemia among children. In India, where it has operations, General Mills also partners with Tata Trusts, a nonprofit organization that addresses the country’s complex malnutrition and sanitation challenges in rural areas with a multi-pronged approach. Powered by local employee volunteers from the General Mills office in Mumbai, a nutrition education program complements Tata’s programs that provide local children with healthy meals from centralized kitchens. The volunteer-led educational program offers lesson plans taught in schools that focus on proper sanitation, hygiene and nutrition. Coupled with a fortifying meal, this helps support the healthy growth of school children. Nicola Dixon, associate director of the General Mills Foundation, says, “Our philanthropic work in India with Tata Trusts and World Food Programme leverages the central role that school meals play in delivering daily nourishment to some of the most vulnerable children in the country. Learn more in this video about Tata Trust’s efforts to improve the nutrition of school meals and the capacities of central school kitchens in India. In the Mumbai area alone, 464 General Mills India employees dedicated more than 2,500 volunteer hours of their time and talent last year. They supported initiatives such as the programs with WFP and Tata Trusts, in addition to Udaan India Foundation and BAIF Foundation. It’s all part of General Mills’ mission to increase food security and strengthen our hometown communities. September is World Hunger Month. To learn how you can help support malnourishment issues in India, visit the websites of the nonprofit partners we support.